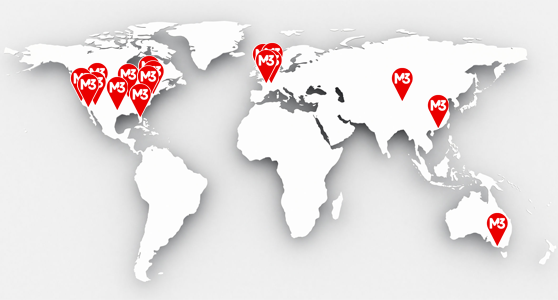 If you do not control your own DNS with a third part provider like cloudflare or DNS madeeasy then please submit a ticket to M3 to make the DNS update. 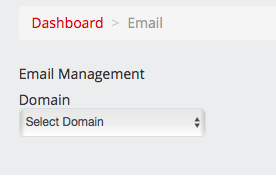 Local Mail must be turned off in your M3Server control panel for google apps to work properly. Note: Put your server name where it says yourservername in the example URL above. Note: Your control panel may look slightly different depending on the theme you are using; however, the steps will be the same for all themes based off of the M3XS7 theme. This completes server side edits that need done for Google MX.